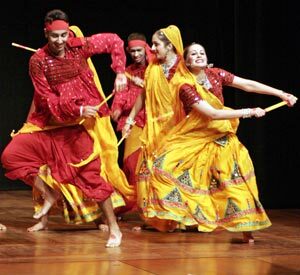 Watch Some of the Best Contemporary Dance Teams Compete for the Crown at the South Asian Showdown – Saturday, February 20th from 6:00 – 9:30 p.m. The South Asian Showdown, sponsored by South Asian Nation, looks to be one spectacular mega-event, complete with a huge party afterwards. 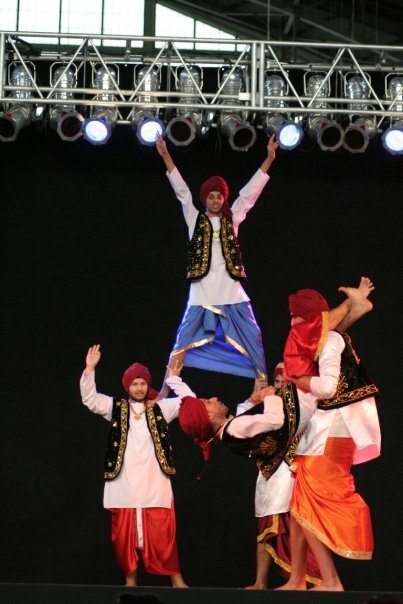 I absolutely love Bhangra or Punjabi music and have always wanted to see a team dance competition with choreography set to this popular and energetic style. Well now, here’s my chance and yours. 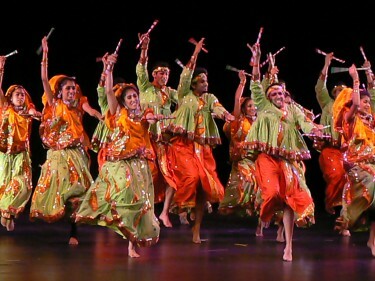 In addition to Punjabi music, competetors will also be dancing to three other genres incuding Fusion, Gerba-Raas, and Hindi-Film. Only one winner over-all, however, will be crowned champion in this one-of-a-kind, multi-genre South Asian contemporary dance competition. and…If your in the mood for a little celebration afterwards, you’ll definitely want to attend the after party in the hotel ballroom, which event organizers promise will be conducted in true ethnic spirit. Culturally speaking, that should keep things pretty interesting and entertaining. If you want to get a general idea as to what this type of event is all about, check out this video! To meet the competetors and get a little underestanding of the criteria on which they will be judged, visit the web site where you can also subscribe South Asian Nation’s newsletter and be informed of future events taking place in the area. When: February 20th – Saturday, 6:00 – 9:30 p.m. When: February 20th – Saturday, 10:00 p.m. – 3:00 a.m. Belly Dance Benefit For Haiti: Make a Donation to the Cause While You Enjoy Special Performances and More! – February 28th, Sunday @ 3:00 p.m. Calling all belly dance fans, or just curious onlookers! Come one and all to Halfi for Haiti! More than just a dance exhibition, this event promises an action-packed party filled with a variety of activities. In addition to special belly dance performances, attendees can also enjoy raffles, social dancing, and additional fun of other forms. All proceeds will go to the Partners in Health relief efforts in Haiti. FYI – If you’re interested in donating an item to be raffled off, you can contact Baseema at lehcar1007@aol.com. When: February 28th – Sunday from 3:00 – 6:30 p.m. I don’t know about you, but Reggae music always takes me straight to the warm sunny Caribbean, no matter what the local weather is. In the midst of all this bitter winter cold of late, I think we could all use some musical heat! 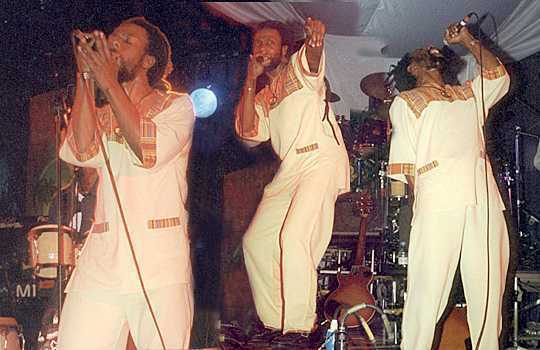 Why not head over to Johnny D’s in Somerville twice a month then, for some top-notch Reggae complete with some of Boston’s and the nation’s best bands accompanied by popular Djs. 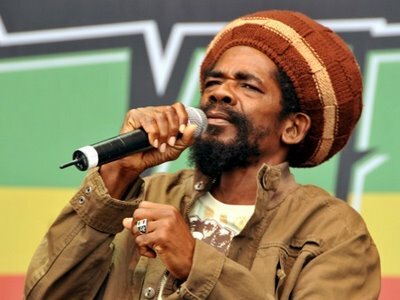 Krucial Reggae Night, the product of a partnership between Reggae 4i and Johnny D’s, is specifically designed to bring the best performers of this genre together, all in one spectacular concert series. The event takes place in Johnny D’s late-night lounge and just in case you think you might contract a case of the munchies while enjoying the party, you can go ahead and take an advanced peek at their menu right now. While you’re at it, why not get yourself unto their special guest list at info@Reggea4i and receive MP3s, absolutely free! When: February (4th/18th) / March (4th/18th) – Thursday from 10:00 p.m. – 1:00 a.m. 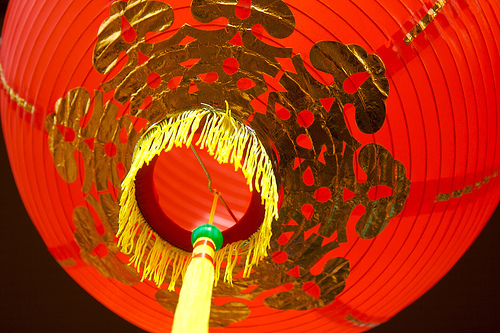 Celebrate Chinese New Year 2010 with the Chinese Folk Art Workshop at Their Dance Extravaganza – Saturday, February 27th @ 3:00 p.m.
Join Boston’s youth, ages 12-18, as they celebrate the Chinese New Year through native music and dance. The students of the Chinese Folk Art Workshop will present their authentic renditions of traditional performance rituals such as Dragon Dance, Lion Dance, Taiwanese Drums, Chinese YoYo, and more. You can visit their web site for further information including descriptions of these dances and rituals, reviews, and photo albums. 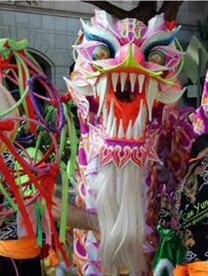 The Chinese Folk Art Workshop enhances local community awareness of Chinese culture with over 30 performances a year. 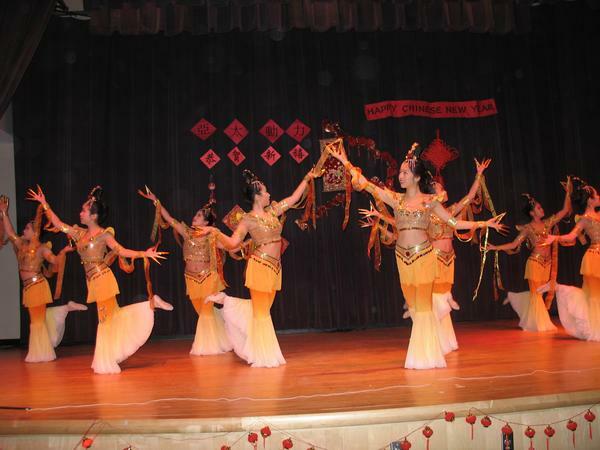 It is their mission to encourage Chinese-American youth to develop and share with others, their innate talents in the field of traditional Chinese performing and visual arts through their series of regularly offered classes. 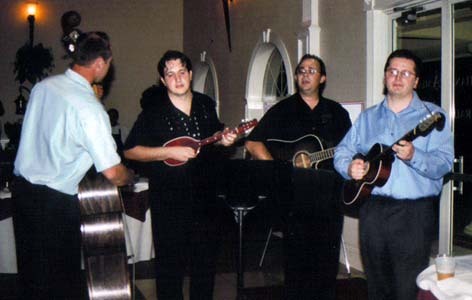 Their most valuable cultural achievements within the Boston community were officially recognized in 2005, when the workshop was certified as a Gold Youth Organization through the President’s Volunteer Service Award Program. When: February 27th – Saturday @ 3:00 p.m.
BG Focus is the online newsletter of the Bulgarian Cultural Center (Madara). Subscribe to it and you will receive updates on Bulgarian and other Balkan cultural events taking place in the Boston area delivered right to your inbox. Some of the listings are solely in Bulgarian, but most of them are either in English or include a translation, thankfully for a lot of us. Photo albums of past events are also included in the main publication, as well as other news of interest to the Bulgarian-American community. If you have further questions on any of their postings you can email the center at bgfocus@gmail.com. BAC-Madara is intent upon keeping the Bulgarian cultural presence alive and well in the Boston area and throughout Massachusetts. They, themselves, host some really spectacular performances that are rarely or have never before been seen in this country. 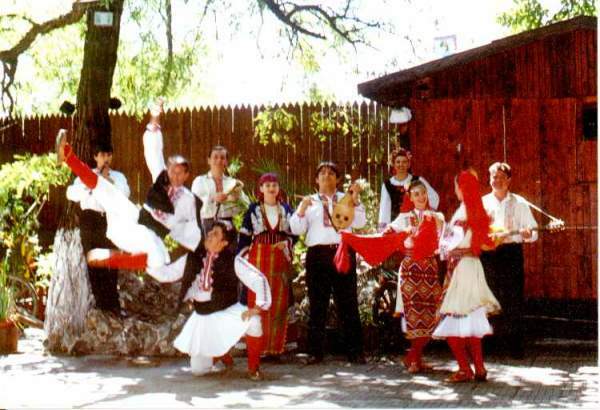 (see my previous posts 4/2/09 and 5/3/09) I went to the performance of the Bulgarian National Folklore Ensemble and was blown away! Enjoy a Night of Salsa Dancing Fun Accompanied by a Whole Host of Great Latin Music Ensembles while Helping Haiti Get Back on Its Feet! – Saturday, January 30th @ 9:00 p.m. 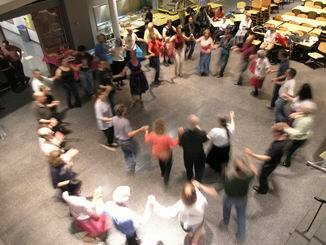 The Villa Victoria Center for the Arts is hosting a benefit Salsa party for Haiti. As I am very aware that Boston has quite a large community of avid Salsa dancers, I do hope that they are all aware of this great opportunity to enjoy an activity which they so dearly love and help others in such desperate need at the same time! Even if you aren’t into Salsa dancing, yet anyway, this then is a great chance to try it out and contribute your support to the Haitian relief cause. You can rest assured that Salsa lessons will be provided!!! Aside from the lessons, the evening will include lots of social dancing highlighted by performances from some of Boston’s premier Latin dance companies. Music will be provided by: Edwin Pabon and Orchestra, Cinco Son (Salsa vieja), Yarina (Ecuadorian genres), I-Level (Reggae/Latin mix), and Carlos de leon y su conjunto. There will also be food and drink, along with a cash bar. Sounds like a good time for a good cause to me! When: January 30th – Saturday @ 9:00 p.m.